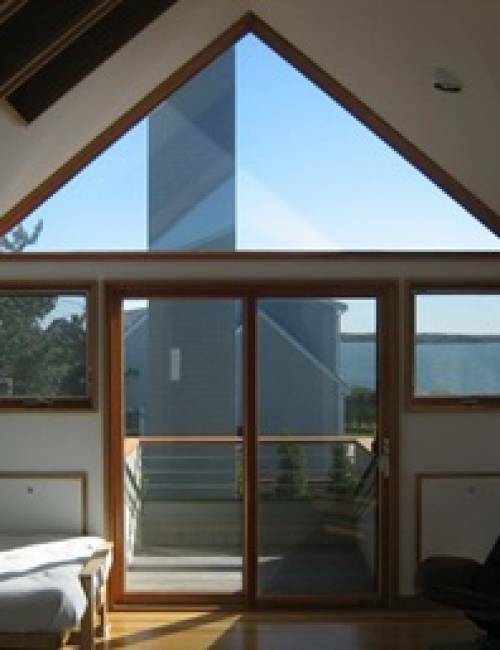 Residential Glass - Falmouth Glass & Mirror Co., Inc.
Falmouth Glass & Mirror can provide you with custom window and glass solutions for the inside and outside of your home. Please see the list below of the residential products and services we offer. Mirrors – Gym Mirrors, Dance Studio Mirrors, Yoga Studio Mirrors, Vanity Mirrors, Full Size Mirrors, Bathroom Mirrors, Closet Doors. Tabletops – Dining Tables, Night Stands, Base Table Tops, Conference Tables, Patio Table Glass, Coffee Tables, Desktops, Furniture, Round Tables.